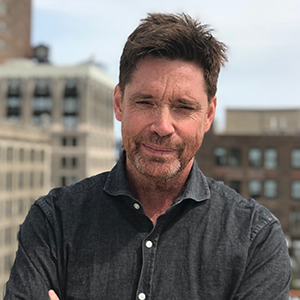 With more than 20 years of experience leading design teams on a variety of project types in the U.S. and abroad, Mark brings a level of insight and collaboration that helps to ensure a successful outcome. As an architect from a family of educators (and a former middle school teacher himself), he engages others with his thoughtfulness, creativity and straight forward manner. His ability to lead our project teams, whether on a master planning assignment, new building design or complex renovation project offers a level of expertise our clients have come to both value and trust. Actively seeking to include others.